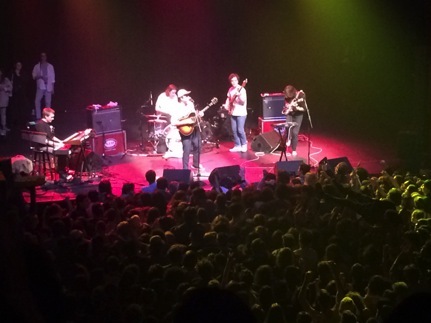 On May 10th and 11th, Mac DeMarco returned to his old Montreal stomping grounds for two sold-out shows at Metropolis. Less than a week before the shows DeMarco released a new LP titled This Old Dog, yet the May 10th set balanced tracks from DeMarco’s previous albums with his new material fairly evenly. 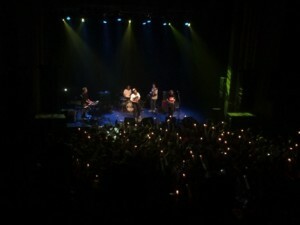 Despite DeMarco’s soft, lo-fi sound and relaxed style, his live performances tend to be quite high-energy. The first of his two Montreal dates was no exception: the concert was fun, exciting, and entertaining enough to live up to the hype. Fellow Montreal expats Tonstartssbandht opened for both Metropolis shows. 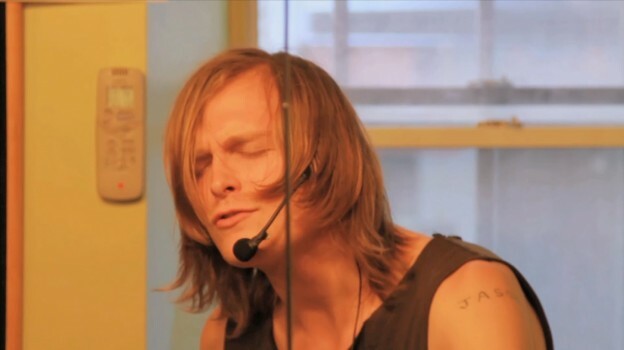 The band is made up of brothers Edwin and Andy White, who also plays in DeMarco’s touring band. Tonstartssbandht played a show in Montreal a couple months ago for their latest album Sorceror, which I also had the pleasure of attending. The February concert was at Bar le Ritz PDB and although Metropolis is much larger, Tonstartssbandht had no trouble filling the whole venue with their dreamy, experimental rock aesthetic. Their set featured energetic percussion and pleasantly slow, psychedelic melodies that harmonized to deliver a chill, groove-driven performance. 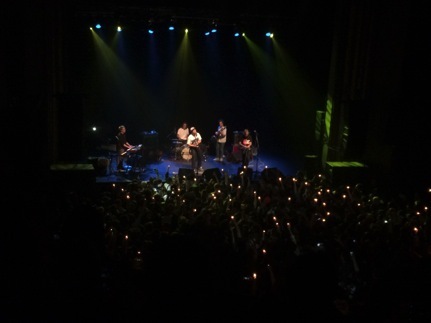 When DeMarco took the stage, I felt like I was witnessing the presence of a phenomenon. After all I’d heard and seen of DeMarco’s aesthetic and behavior, including the trends he’s inspired, it was hard to remember that he is, first and foremost, a musician. However, once he launched into “Salad Days,” the title track from his second LP, I immediately recalled the appeal of DeMarco’s sunny melodies and warm vocals. While it was hard at the concert not to think of the countless people I’ve met who remind me of DeMarco, his friendly hipster shtick appears original and authentic when performed by the man himself. Tracks from This Old Dog, like “Moonlight on the River,” “For the First Time,” and “One More Love Song” featured stronger acoustic leanings and a hazy, romantic pop sound. These tracks complimented DeMarco’s popular upbeat songs like “Cooking Up Something Good,” “Freaking Out the Neighborhood,” and “The Stars Keep on Calling my Name,” all of which initiated wild dancing and moshing from the crowd. 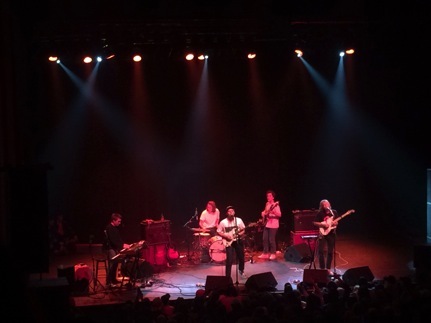 Many fans climbed up on stage during the concert with the intention of giving DeMarco a high-five, taking a selfie, or jumping into the crowd to surf; however, despite these interjections the band seemed set on giving Montreal a true performance. By the end of the show, DeMarco had started refusing high-fives, swatting away cameras, and even pushing fans onstage back into the crowd. As an audience member sitting in the balcony section, I greatly appreciated this dedication to performing, even if it did seem to contradict DeMarco’s lazy style. My personal favorite quote of the evening came from Andy White during DeMarco’s set, who told everyone, “Put your phones away kids; enjoy the show.” It was a valuable reminder for such a raucous, enjoyable night. 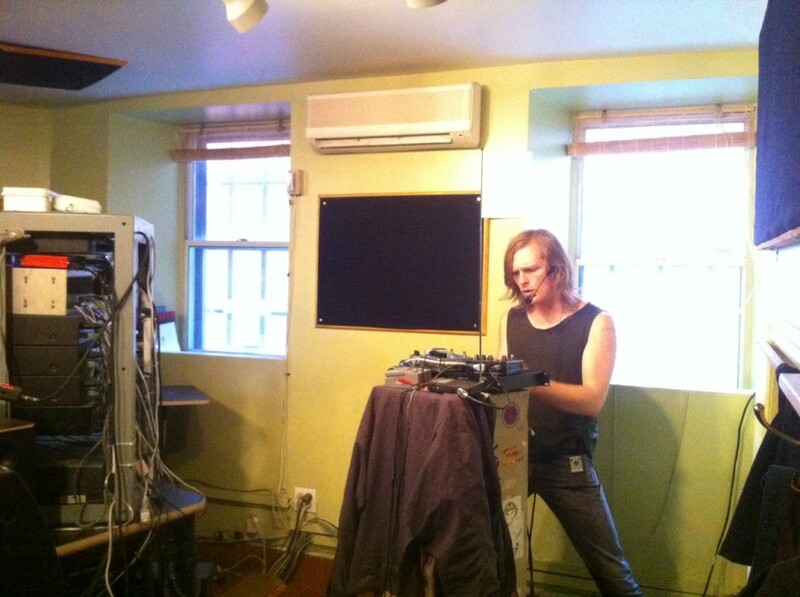 This entry was posted in Reviews and tagged celia robinovitch, mac demarco, Metropolis, tonstartssbandht on May 15, 2017 by CKUT Music Coordinator. Ticket giveaways! MUTEK reviews! Suoni Per Il Popolo! An interview with Lisa Gamble! Andy Boay performing live! A lot happened on the show today, and you’d be remiss if you didn’t check the archives to hear it. Keep your ears to the grid this week as we give away tickets to Suoni Per Il Popolo 2013 on a bunch of shows. Some of our picks for the week are to be found below. This entry was posted in CKUT programming and tagged andy boay, Grouper, Suoni Per il Popolo, tonstartssbandht on June 3, 2013 by admin. These dudes came in a performed live on the September 21st edition If You Got Ears program hosted by Joe Winer. 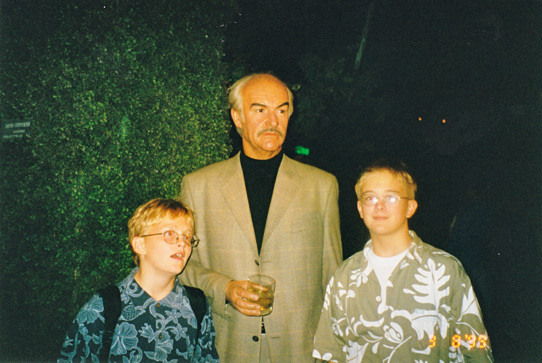 When they dropped in they brought along a couple of buds, one of whom was weilding a mammoth VHS camcorder and so voila! A video was born. 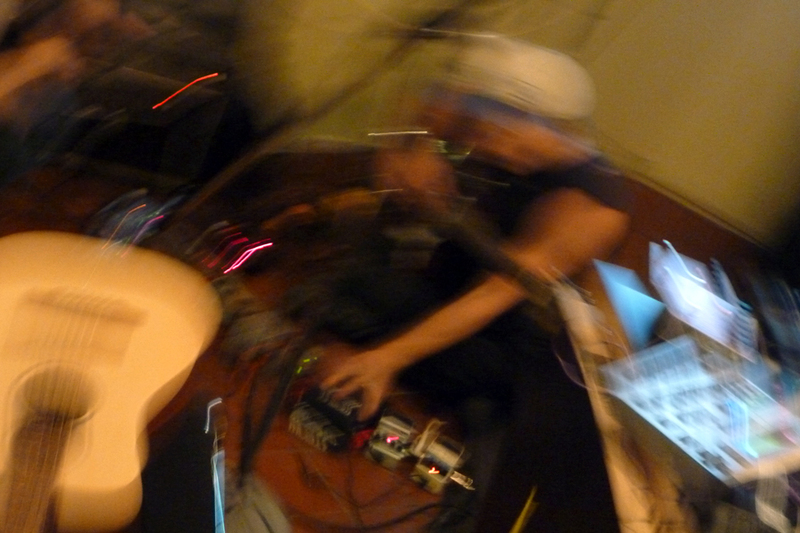 This entry was posted in CKUT programming and tagged If You Got Ears, tonstartssbandht, video on October 26, 2011 by admin. 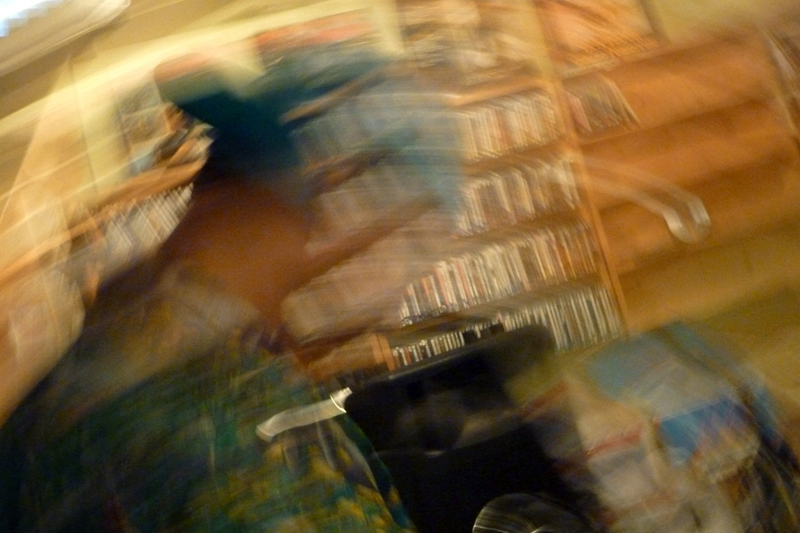 TONSTARTSSBANDHT played live on Wednesday’s If You Got Ears, which was hosted by ex-CKUT music department ghost Joe Winer. Click here to hear the archive! Photos below. 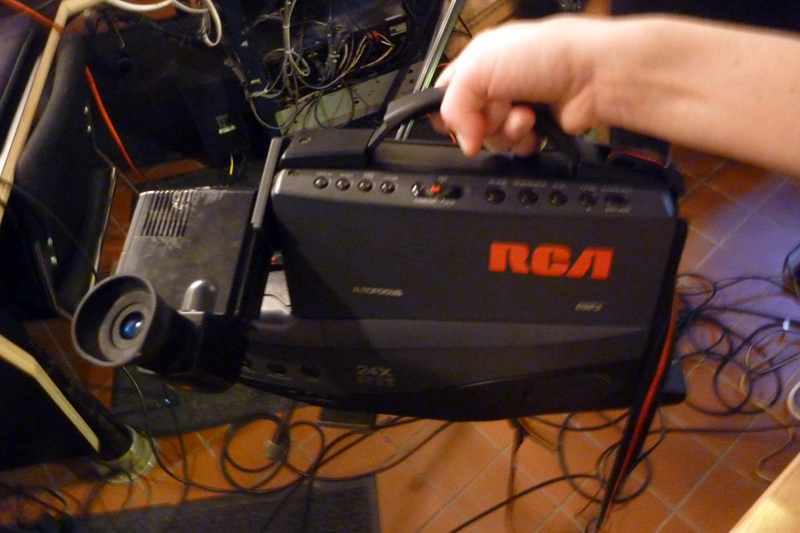 The band also had a VHS camera person on hand so snoop around the interweb for that in The Future. More photos on the blog soon. 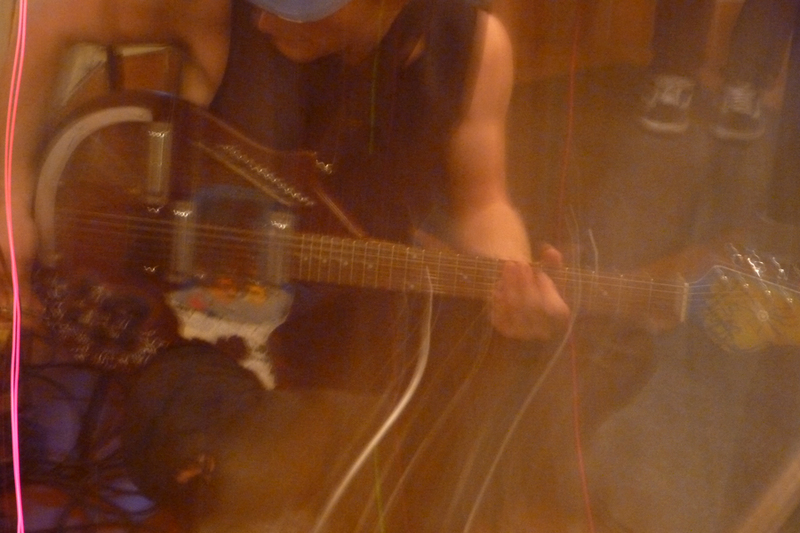 We’ve got pix coming from the Pop MTL Sessions, Aim Low and much more! 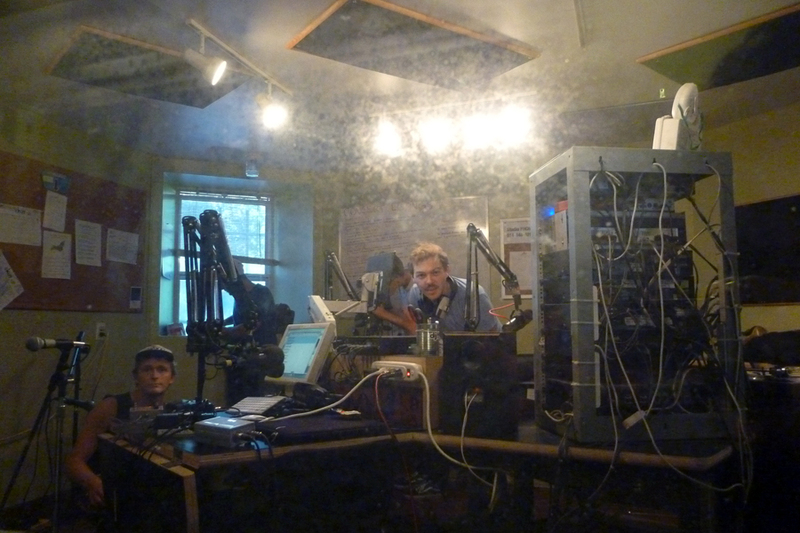 This entry was posted in CKUT programming and tagged If You Got Ears, Joe Winer, tonstartssbandht on September 23, 2011 by admin. 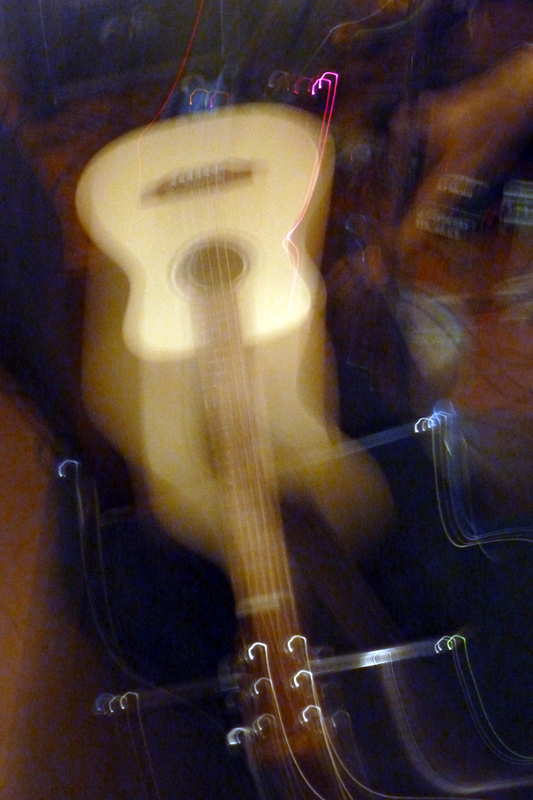 This entry was posted in CKUT programming and tagged If You Got Ears, tonstartssbandht on September 20, 2011 by admin.